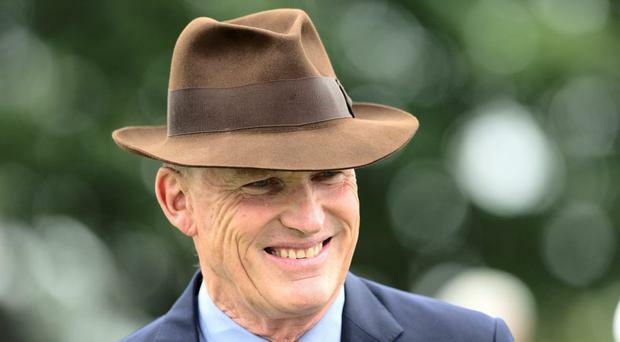 Bangkok, a 33/1 shot for the Derby, can continue the excellent start to the season of King Power Racing and Silvestre de Sousa and put himself in the frame for Epsom by winning the Bet365 Classic Trial at Sandown Park today. 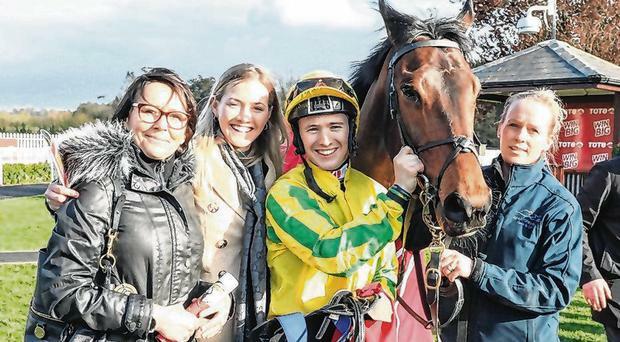 It has been a long time coming, 1,134 days and 24 runs to be precise, but 2016 Triumph Hurdle winner Ivanovich Gorbatov (11/1) finally made it back to the winner's enclosure at Fairyhouse yesterday. 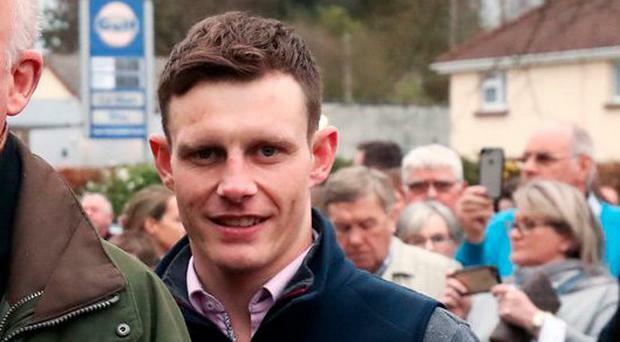 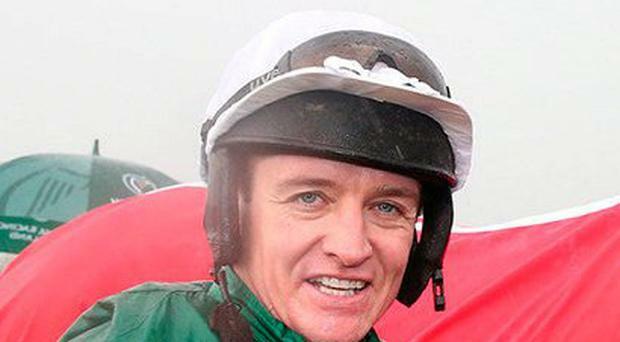 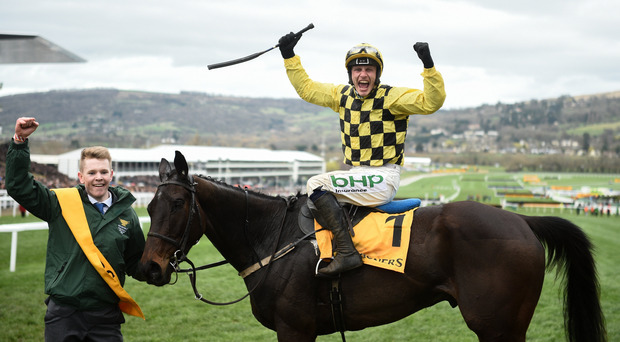 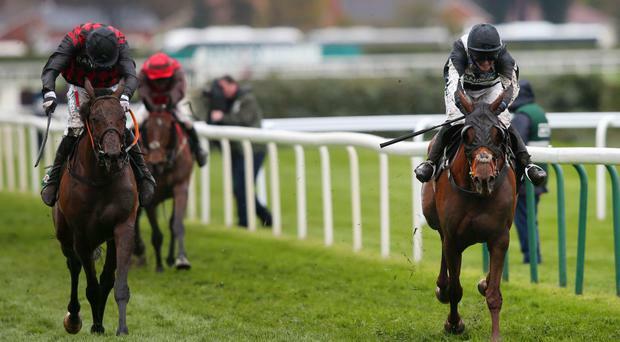 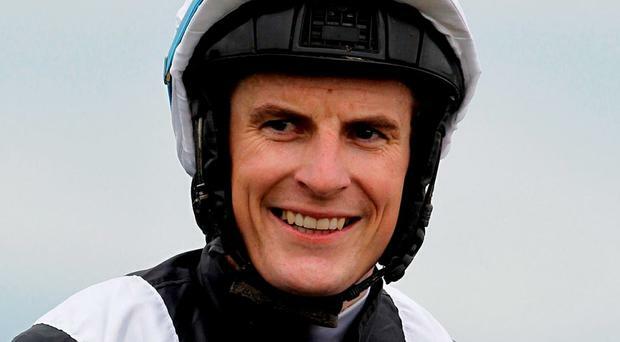 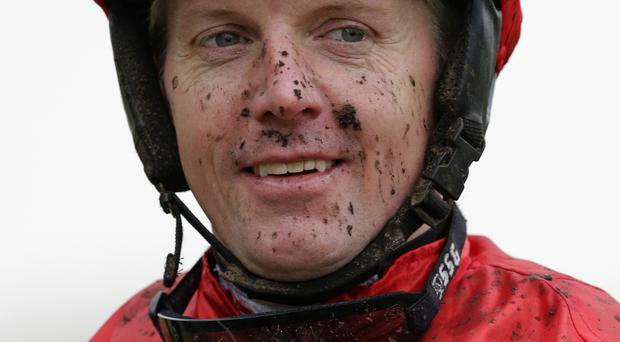 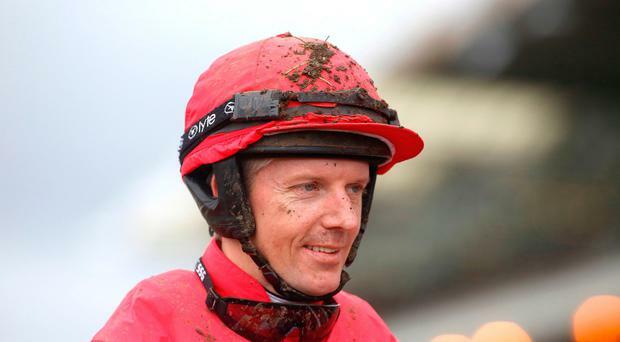 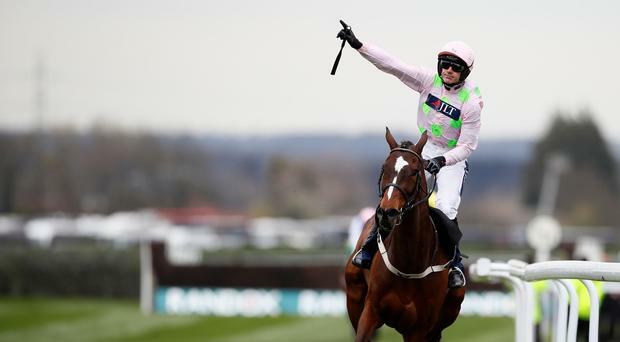 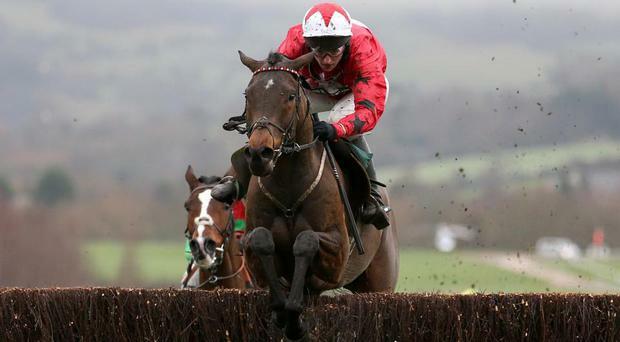 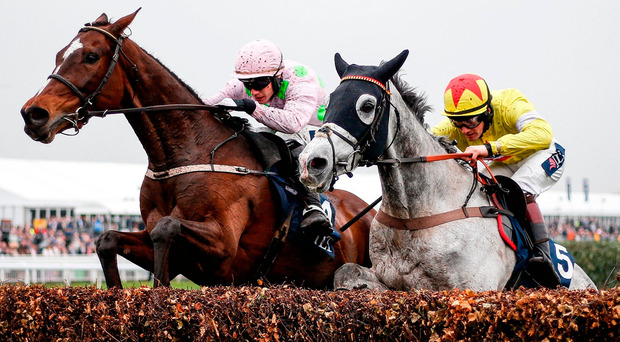 Willie Mullins expects Paul Townend to keep the ride on Cheltenham Gold Cup hero Al Boum Photo when he bids to follow up at Punchestown next week. 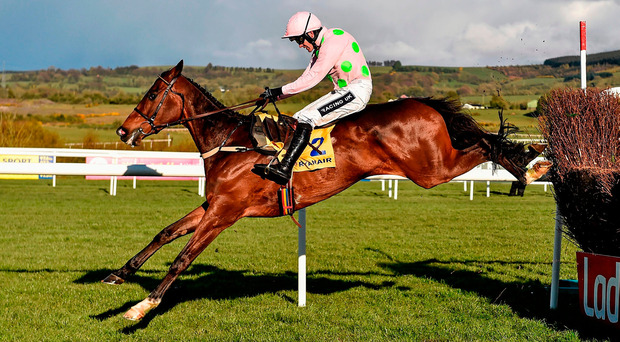 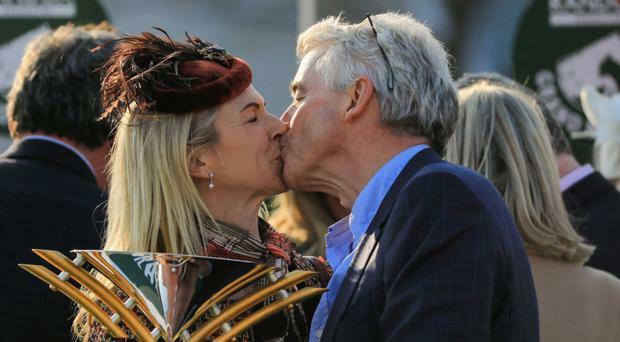 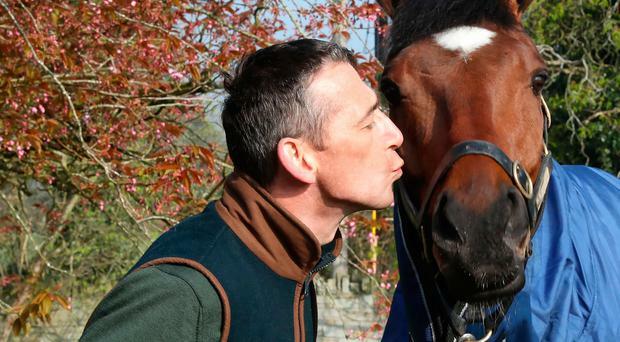 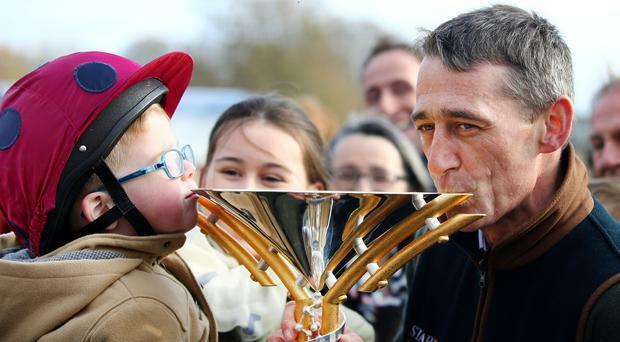 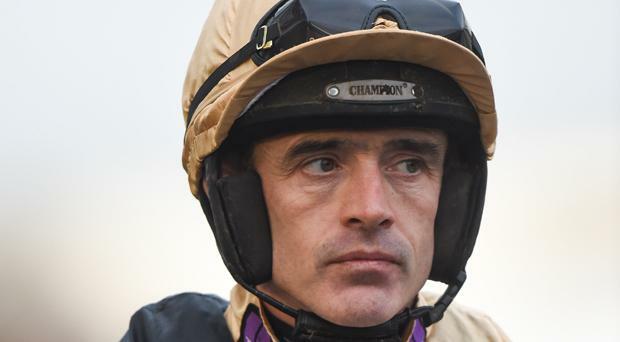 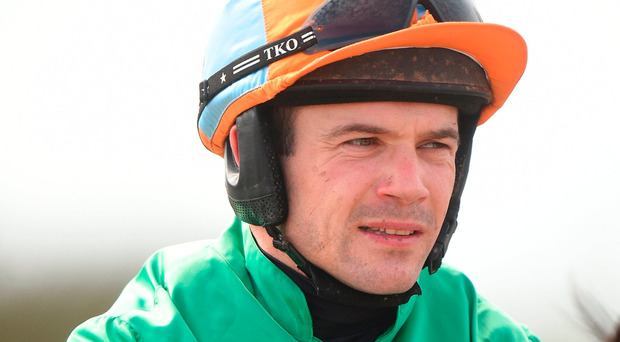 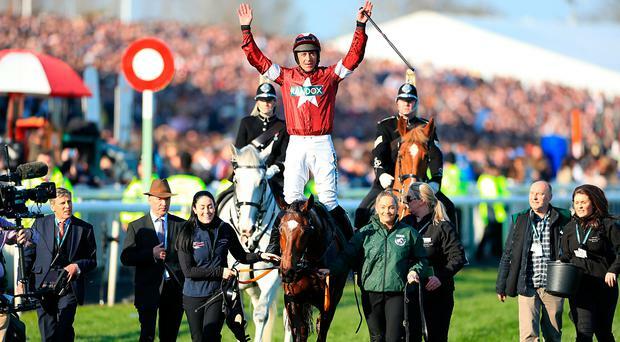 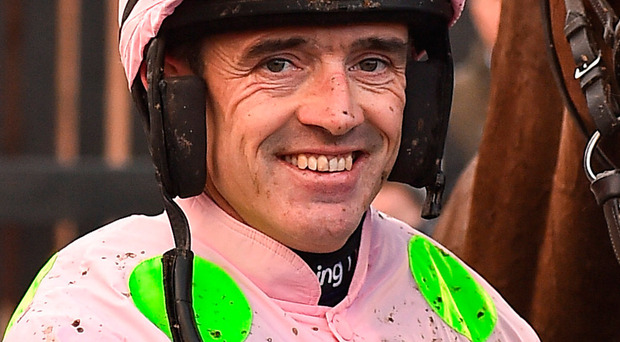 Like a fine wine, Ruby Walsh just keeps getting better with age. 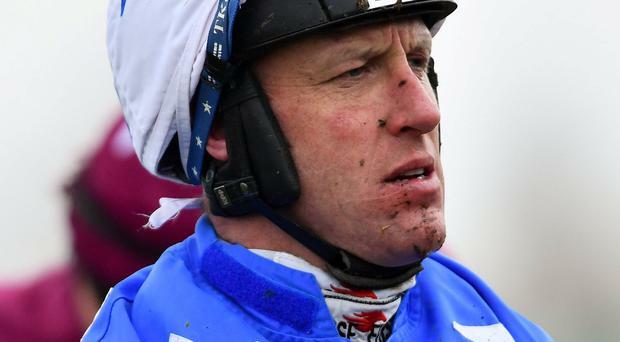 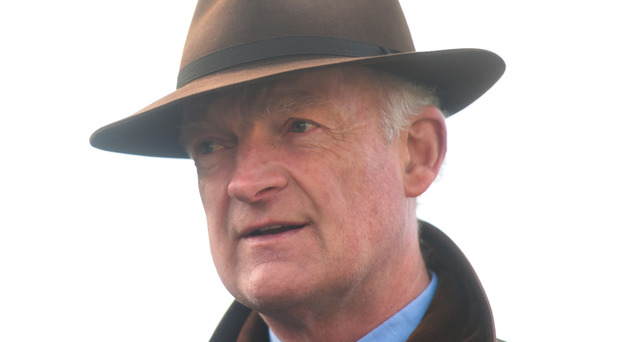 Willie Mullins smashed his BoyleSports Irish Grand National hoodoo as Burrows Saint led home a one-two-three for the trainer in the marathon handicap chase at Fairyhouse. 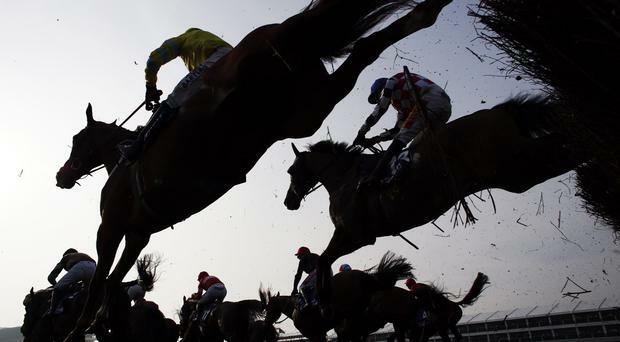 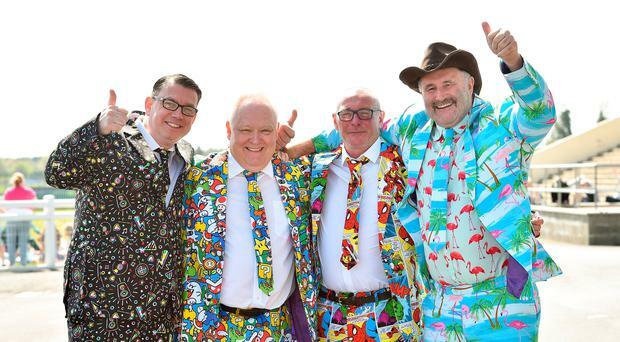 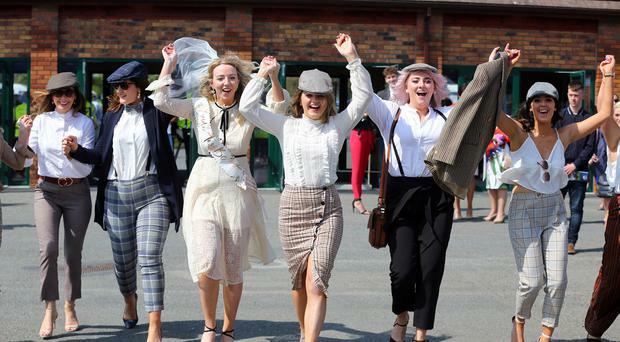 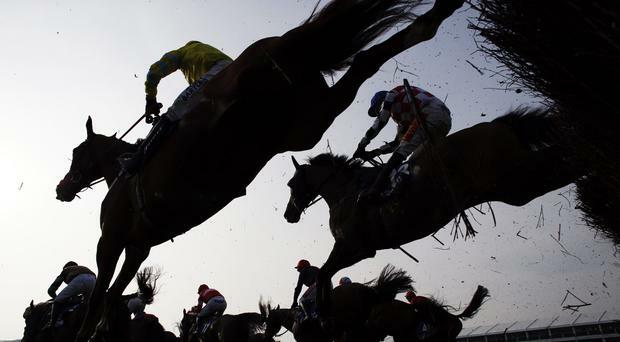 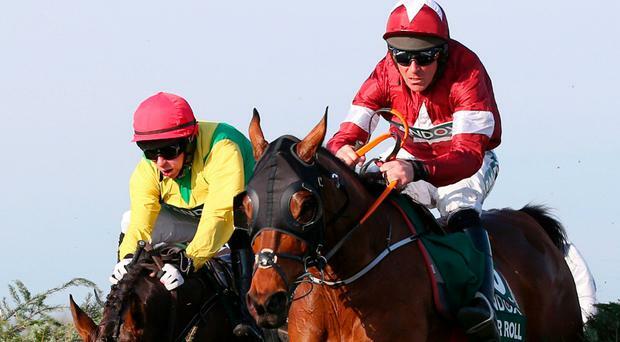 Punters to Fairyhouse have been blessed with another day of sun as thousands turn out for the Irish Grand National today. 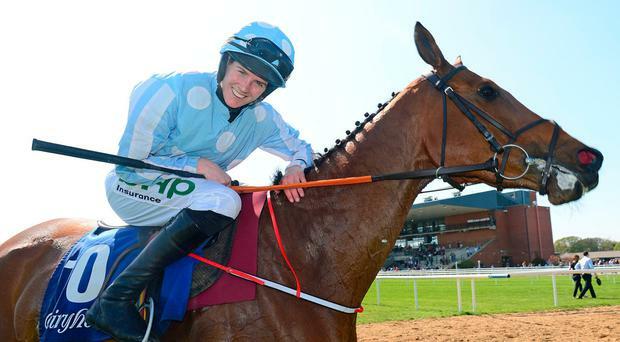 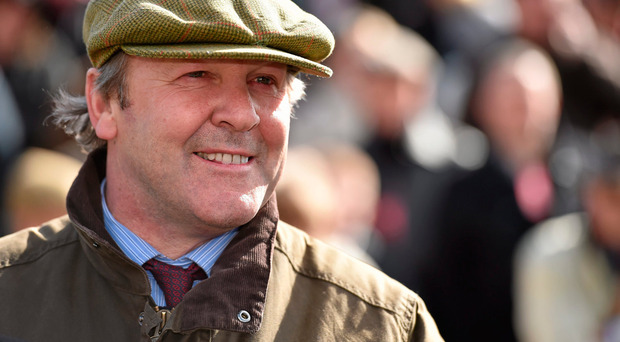 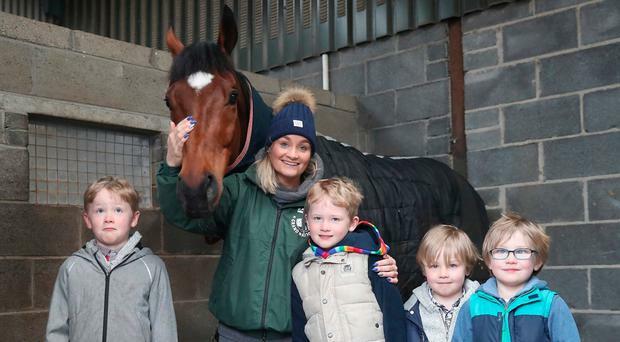 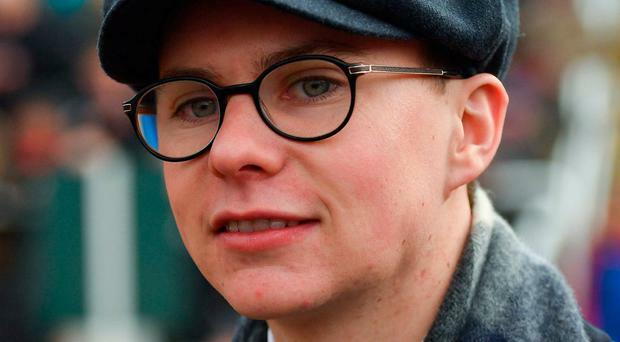 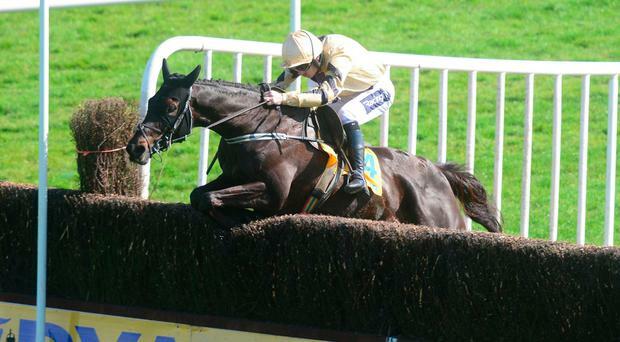 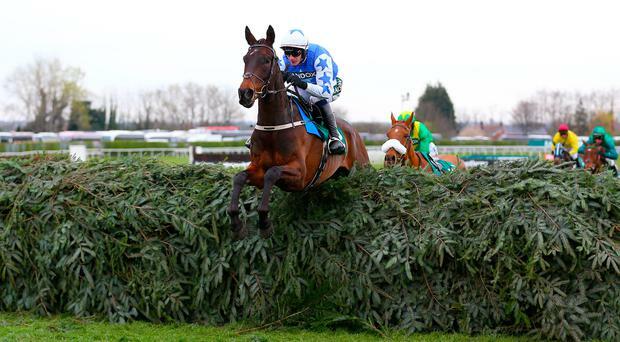 There's plenty to whet the appetite before the Irish Grand National, with the €100,000 Grade Two Devenish Chase spicing things up nicely at Fairyhouse before the big one. 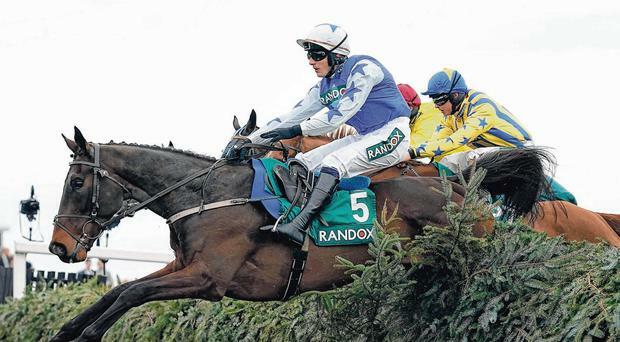 Aside from Our Duke's success two years ago, you have to stretch back to Commanche Court's win in 2000 for the last horse to carry more than 11st or more to victory in the Boylesports Irish Grand National (5.0). 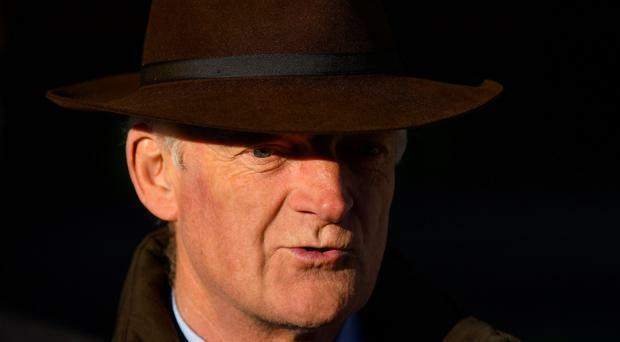 Voix Du Reve proved the star of the opening day Fairyhouse show as he provided Willie Mullins with back-to-back wins in the Ryanair Gold Cup Novice Chase at Fairyhouse. 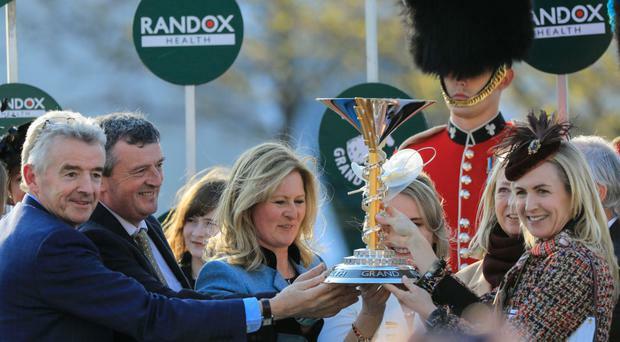 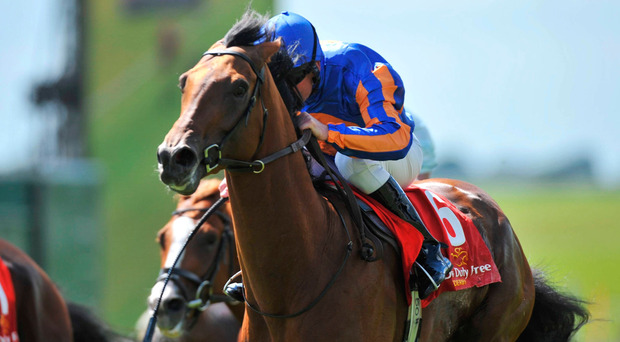 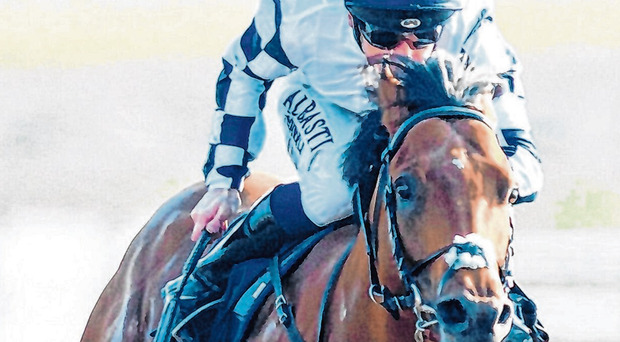 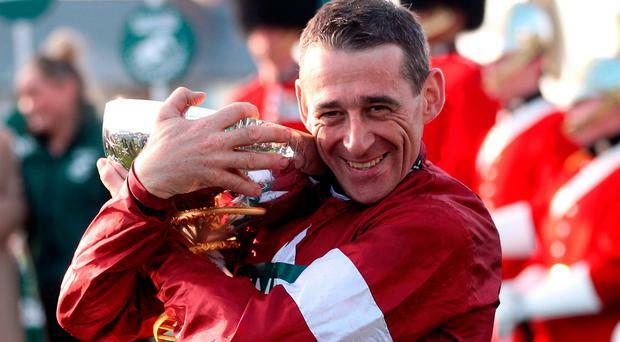 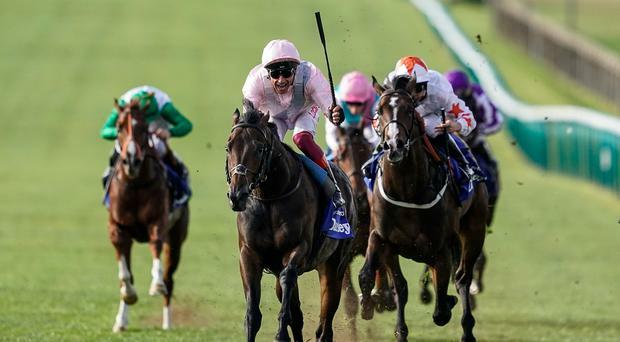 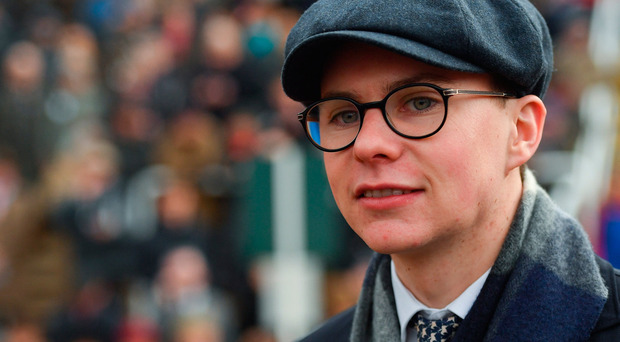 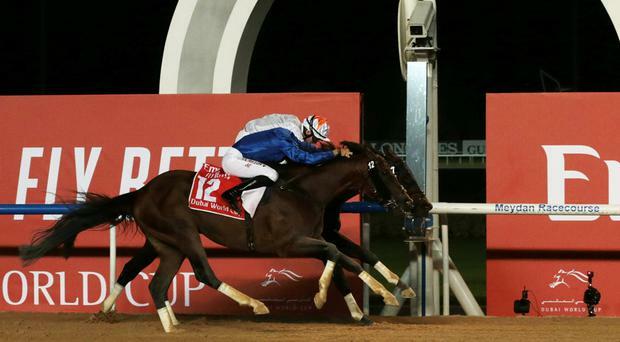 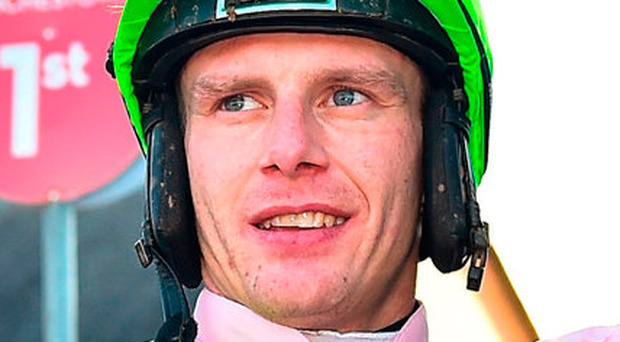 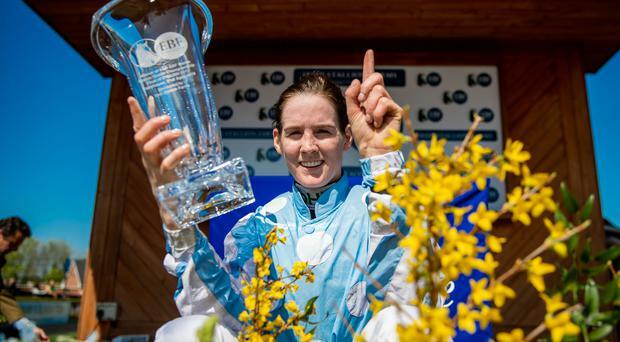 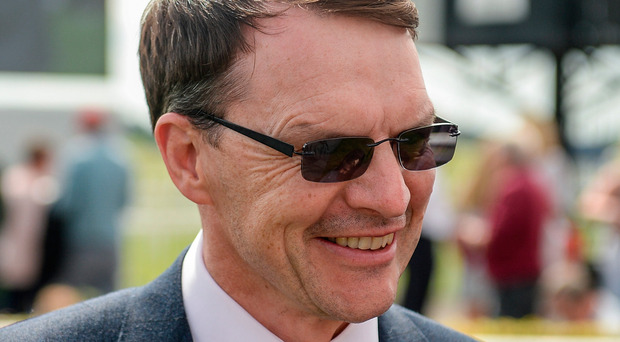 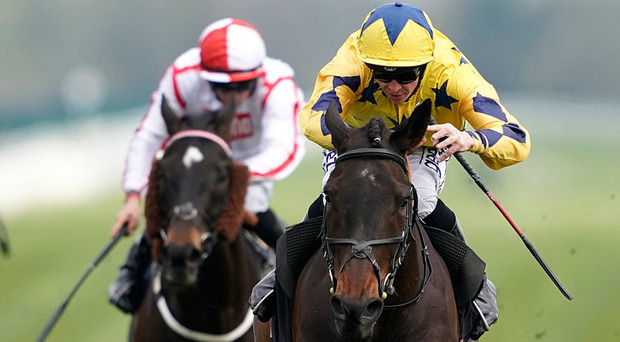 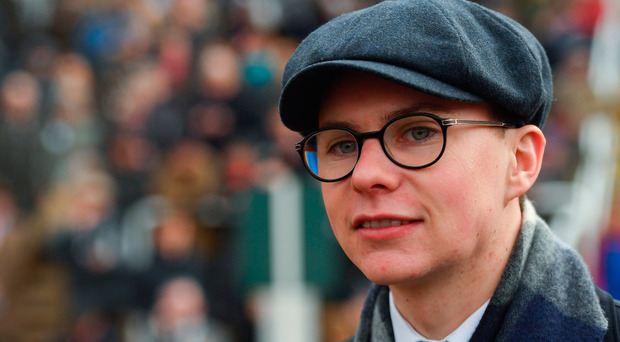 In Flat racing, there are jockeys who do well enough domestically to win a Derby or a title and, indeed, hold their own in most circumstances. 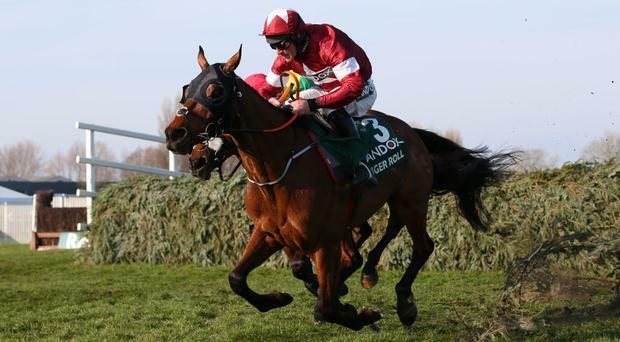 But there is also an altogether more rarified level, where demand for a rider's services is of a more inter-continental nature. A lot of people like listening to Ted Walsh because of his impatience for pandering. 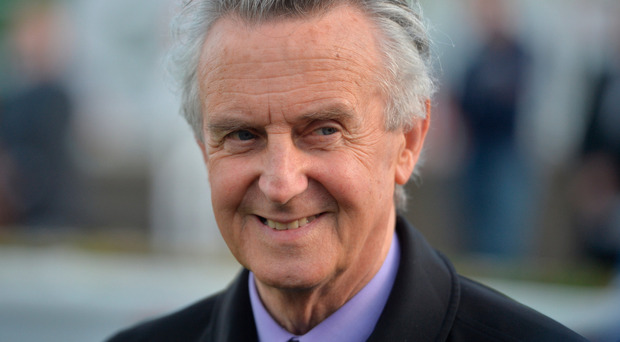 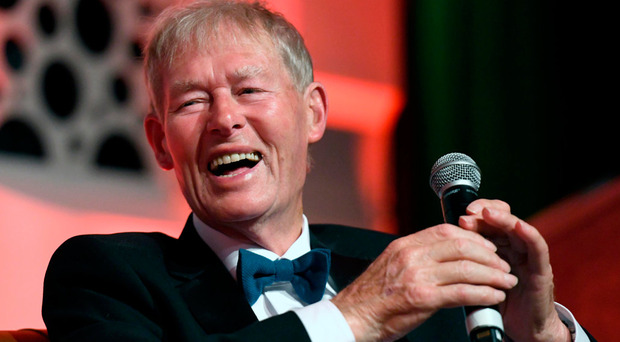 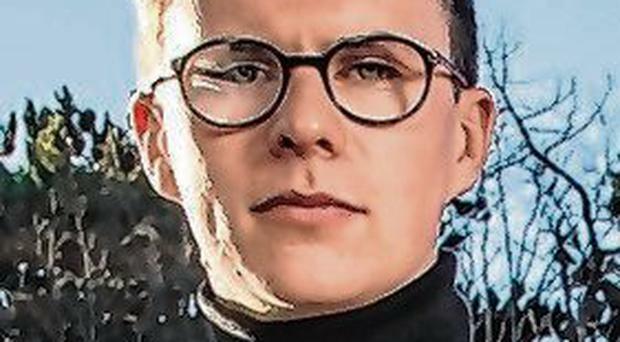 For me, though, it is the light dancing in his eyes and the energy that fills him with animation when he is reminiscing about the horses and riders of yore that brings the greatest joy. 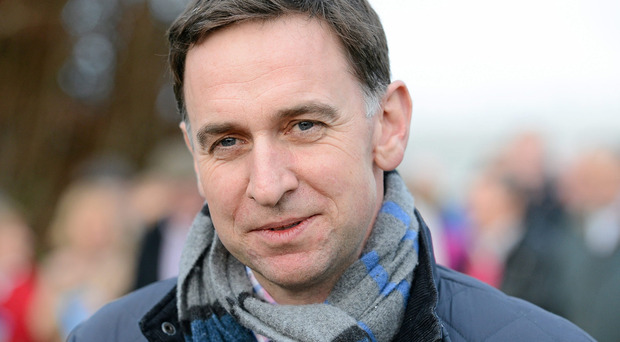 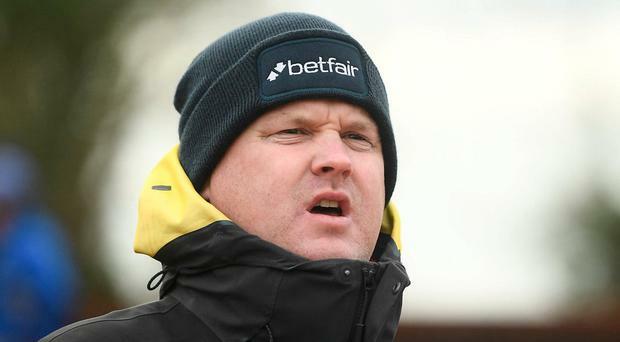 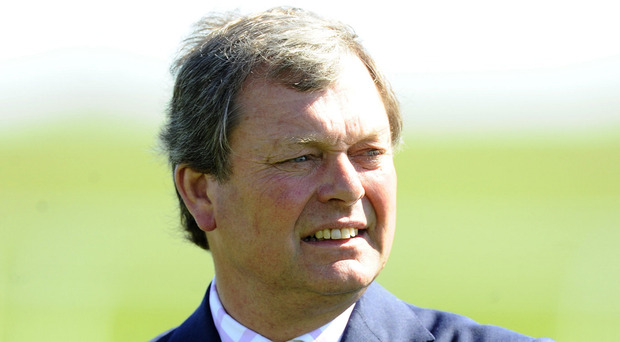 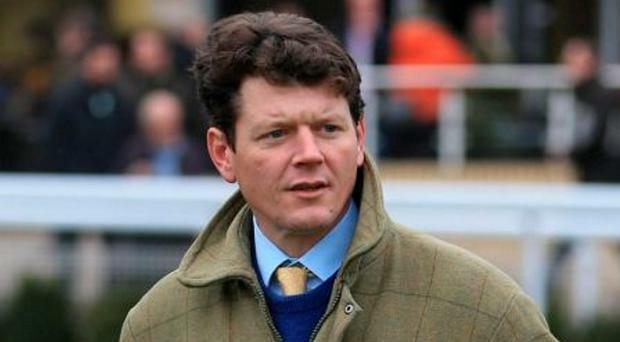 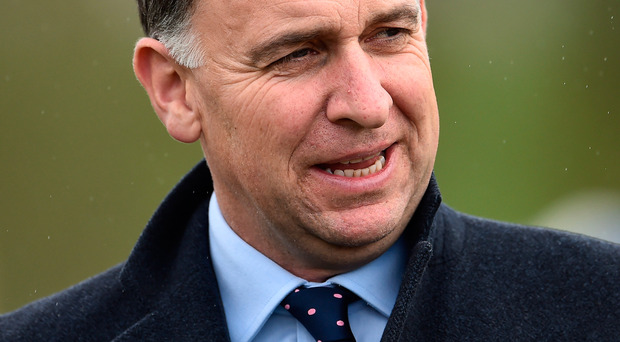 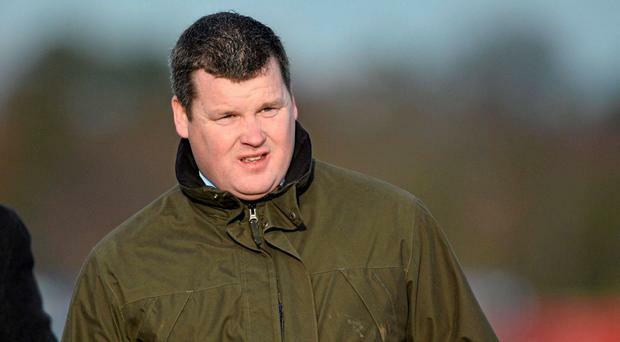 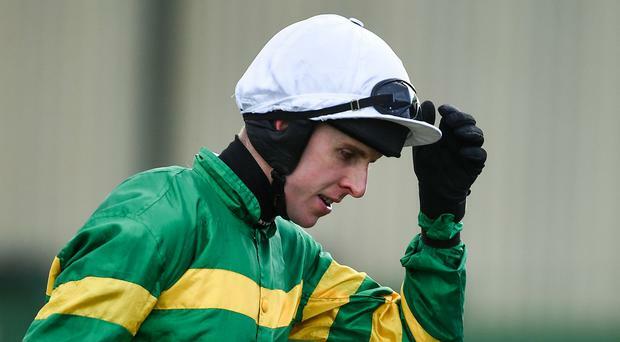 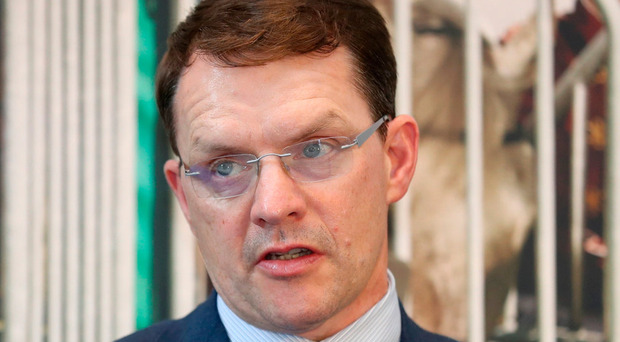 Opportunity knocks for Aidan Howard at Fairyhouse tomorrow as the Kildare trainer eyes his first Grade One success with Winter Escape in the Ryanair Gold Cup Novice Chase (4.25). 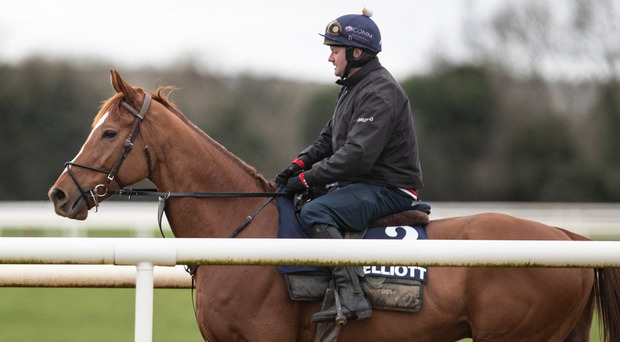 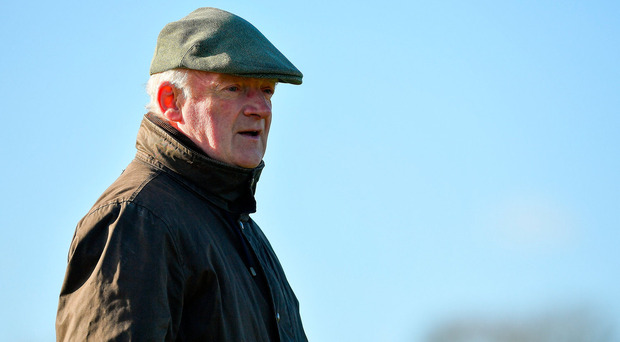 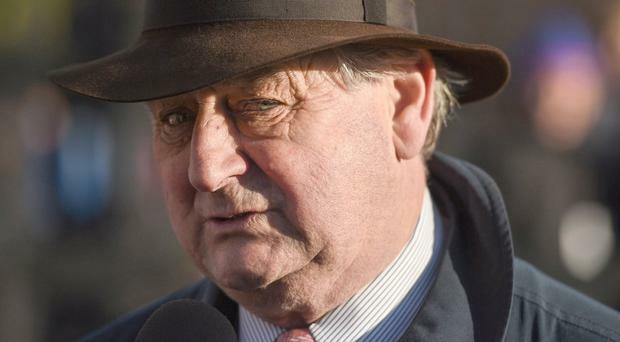 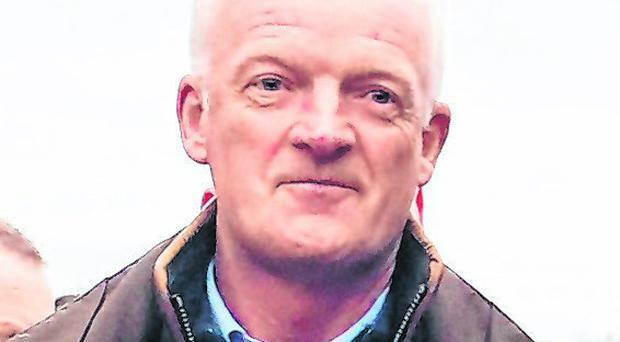 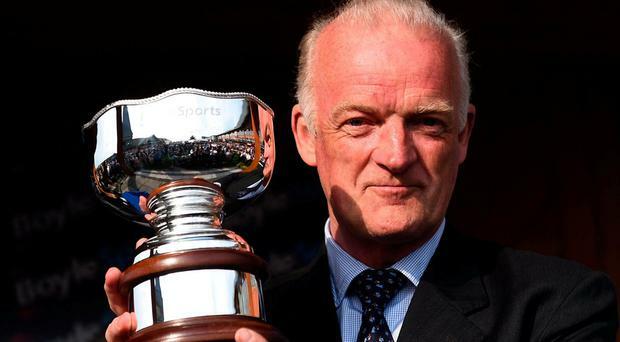 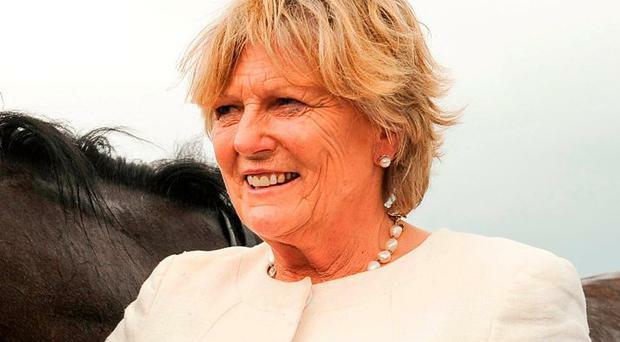 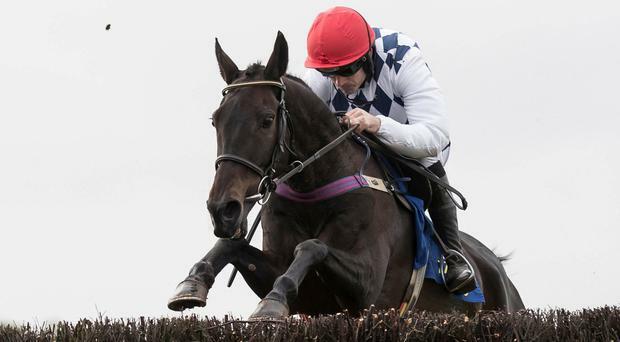 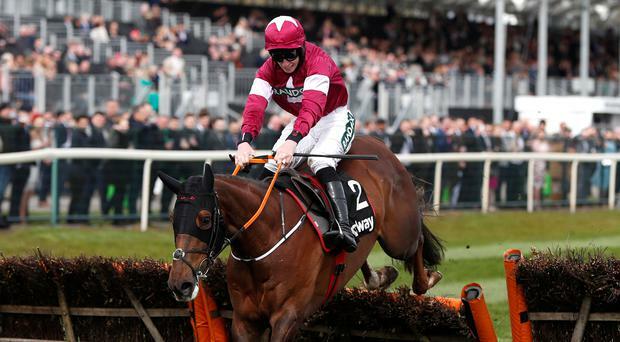 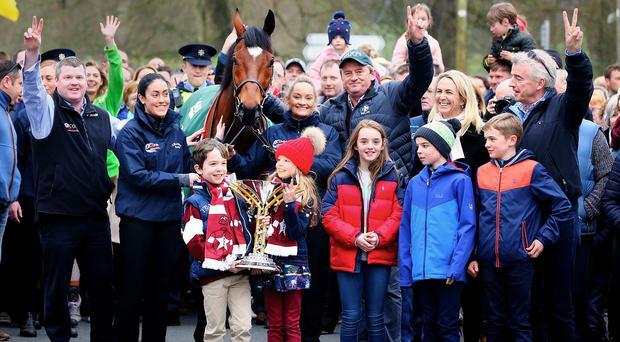 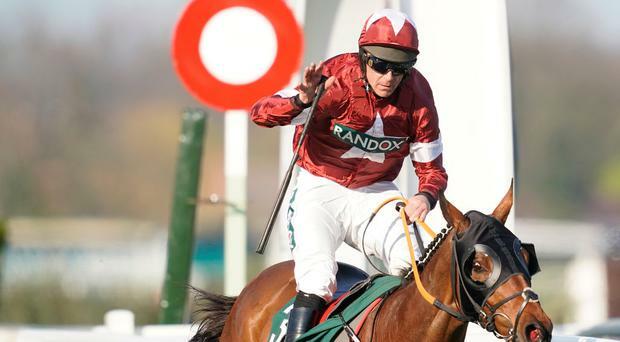 THE Irish Grand National is one of the few jumping prizes that has eluded Willie Mullins, and the Closutton maestro will send seven in search of his maiden victory in the €500,000 Fairyhouse showpiece on Monday.